Celebrate William Shakespeare and classical learning at a fun-filled, family-friendly festival. Westminster School in Annandale, VA, invites the community to the Westminster Shakespeare Festival on Saturday, May 21, 2016, 12:00 – 5:00 p.m.
Who doesn't want to ride a Unicorn?! This is going to be the best day ever! On Saturday, May 21, 2016, from 12:00 – 5:00 p.m., the public is invited to join the Westminster School community for a family-friendly, fun-filled Renaissance-style festival in celebration of William Shakespeare and the classical education provided at Westminster School. Festival attractions include Renaissance-themed rides, games, activities, crafts, entertainment, and food for adults and children. There is no charge for admission. Participation in individual activities and vendors requires the purchase of tickets on site. The festival will be held at Westminster School, 3819 Gallows Road, Annandale, Virginia, just minutes from the Capital Beltway. Parking is available. The Westminster Shakespeare Festival is part of the Virginia Shakespeare Initiative (VSI) a statewide commemoration marking 400 years since the death of William Shakespeare. Westminster School was invited to participate in the VSI due to its reputation for classical education, including Shakespeare studies. Collaborators in the VSI include the American Shakespeare Center, Virginia Commission for the Arts, Virginia Foundation for the Humanities, and several state colleges and universities, among others. The Westminster School program (grades pre-school – 8th) emphasizes classical learning and literature, with a special focus on Shakespeare in the upper grades. Along with its rich, challenging, and well-rounded academic curriculum, Westminster involves all students in the arts, including participation in an annual class play. 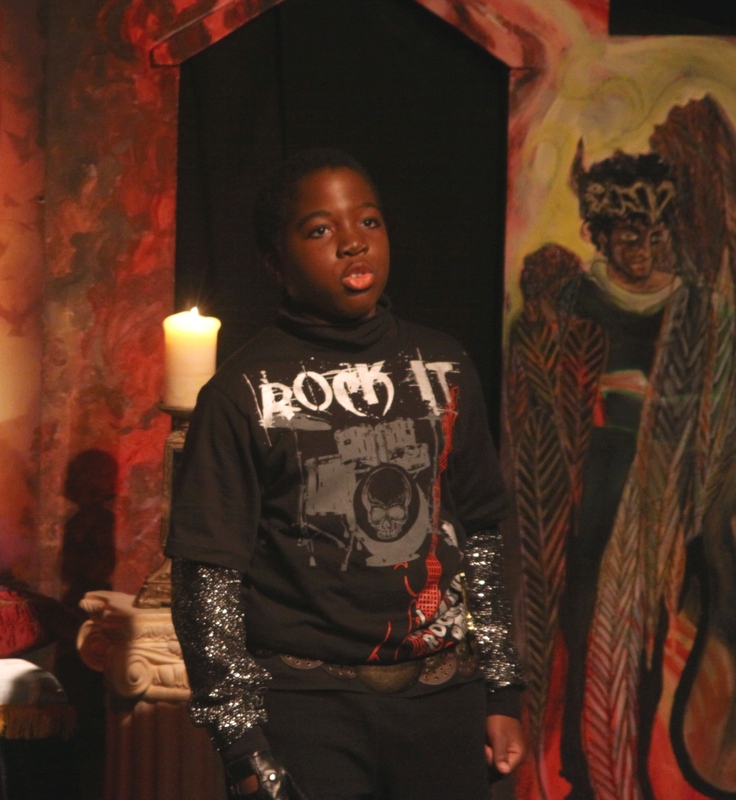 When students reach the 7th grade, they perform a Shakespeare play. In addition, each year, the entire upper school celebrates Shakespeare’s birthday with a “party” which includes recitations by students and staff members of Shakespearean verse.